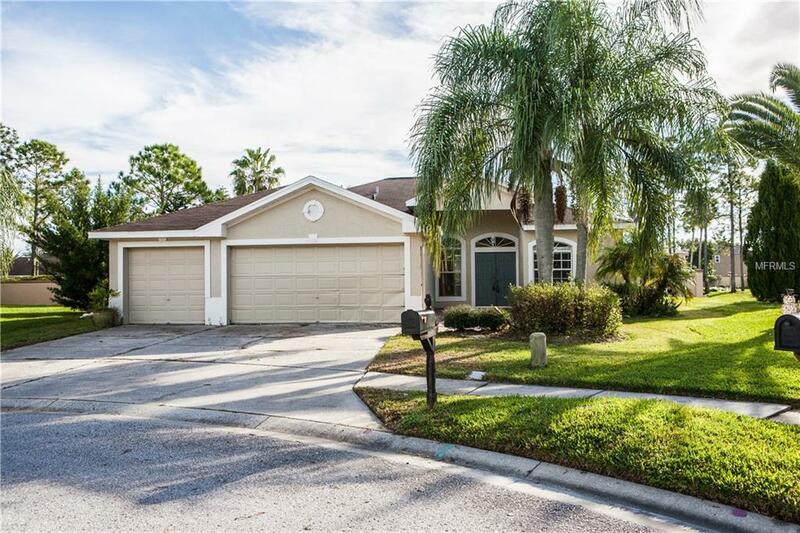 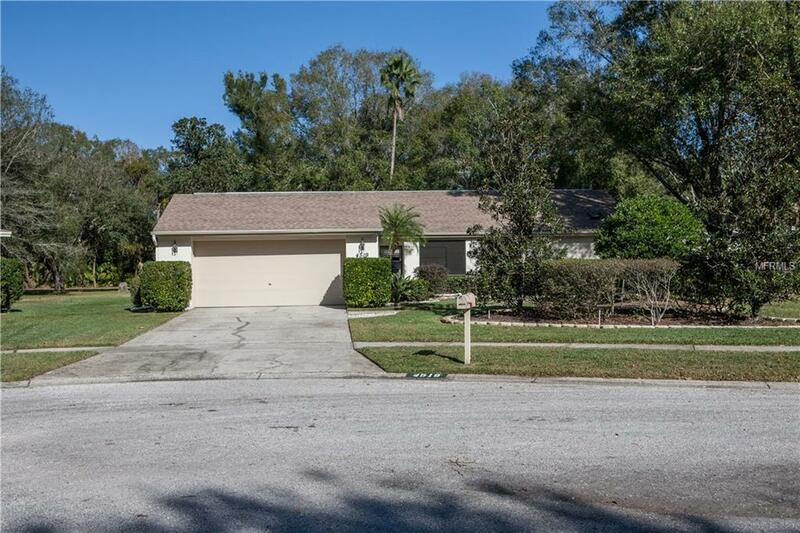 Sold a Single Family home in 2016 for approximately $175K in Wesley Chapel, FL. 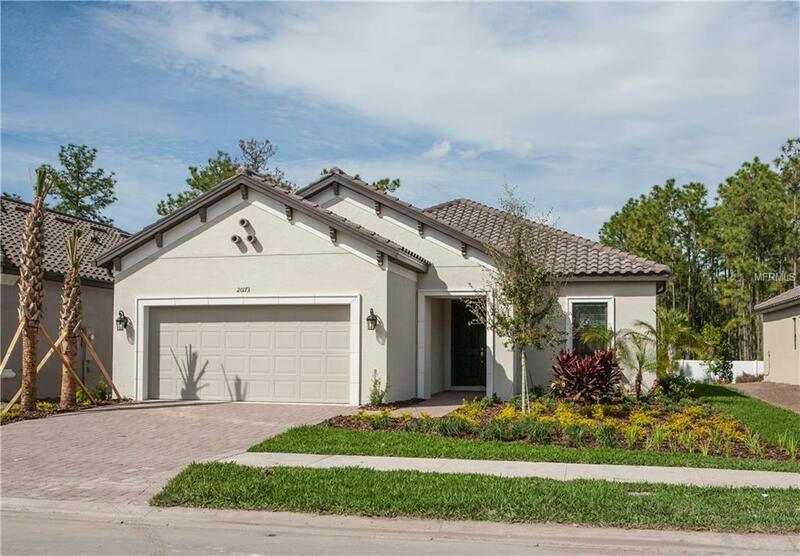 Sold a Single Family home in 2016 for approximately $200K in Wesley Chapel, FL. 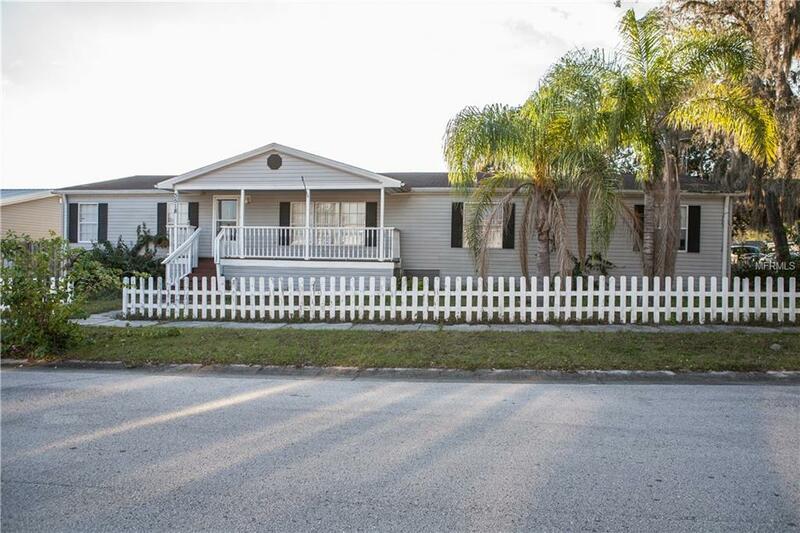 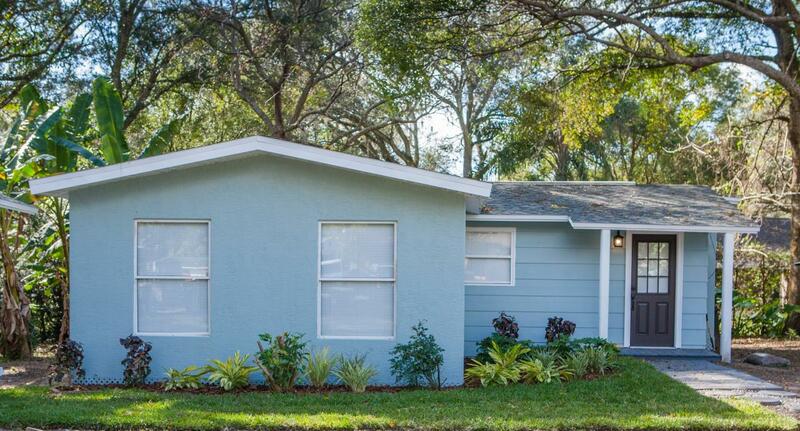 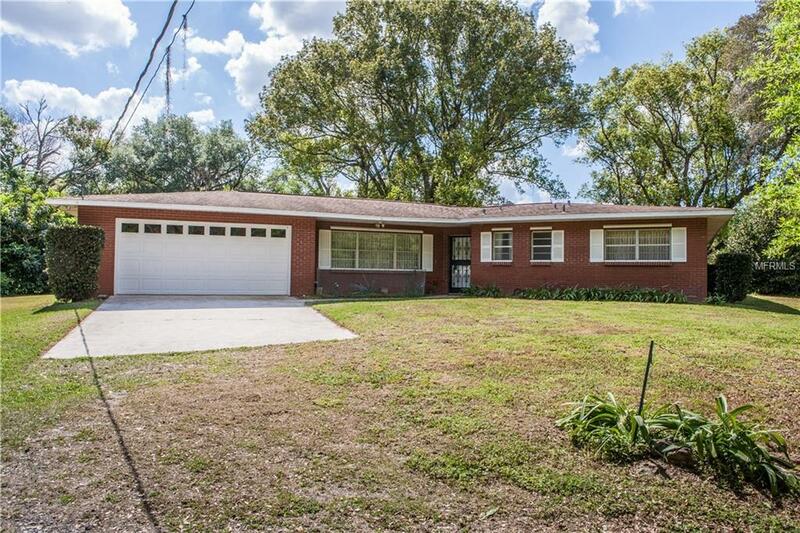 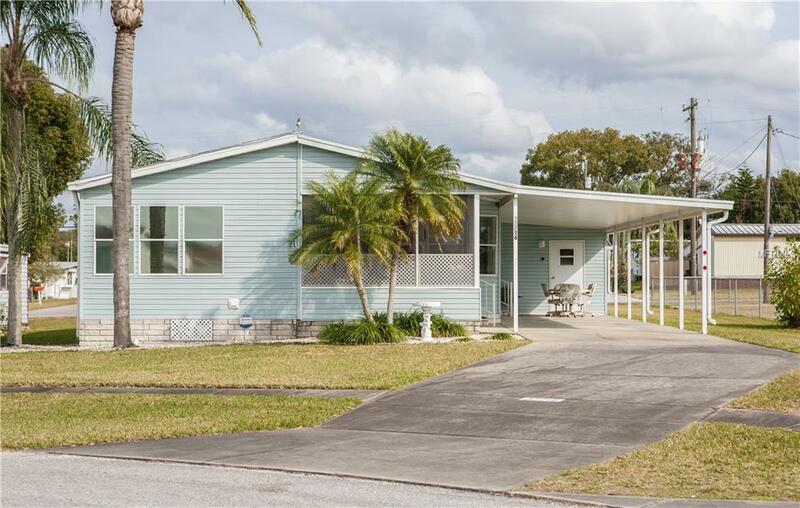 Bought a Single Family home in 2016 for approximately $125K in Zephyrhills, FL. 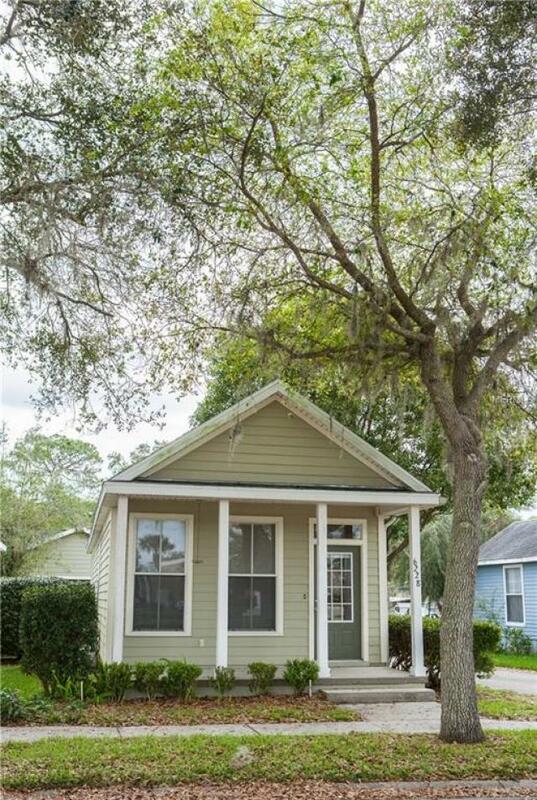 Bought a Townhouse home in 2016 for approximately $125K in Zephyrhills, FL. 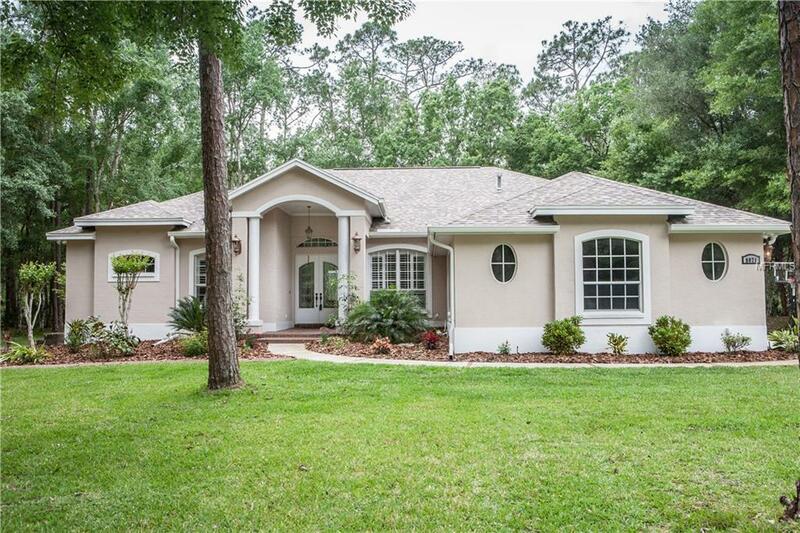 Call now at 813-781-9529 or fill out the form below as best suits your needs.